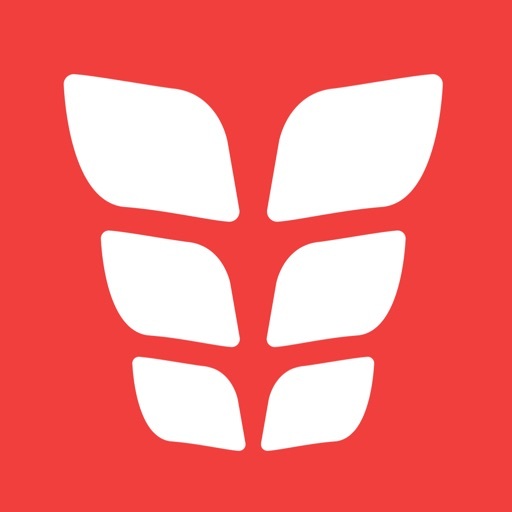 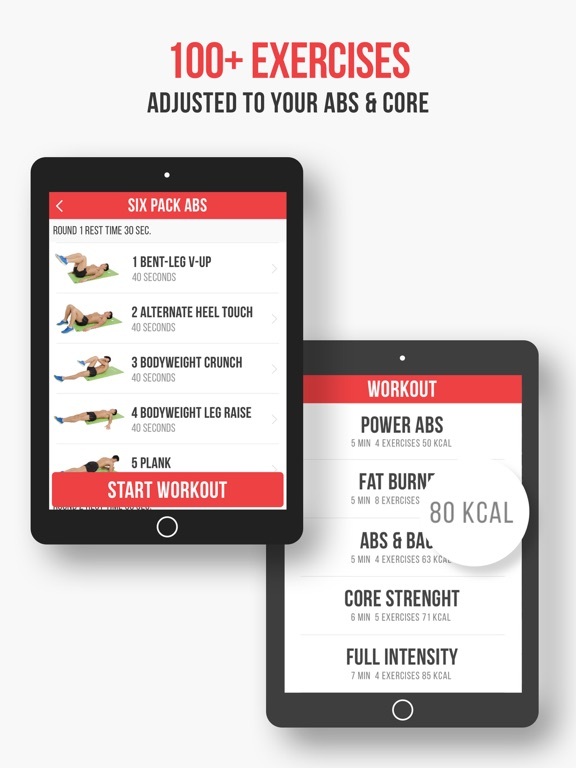 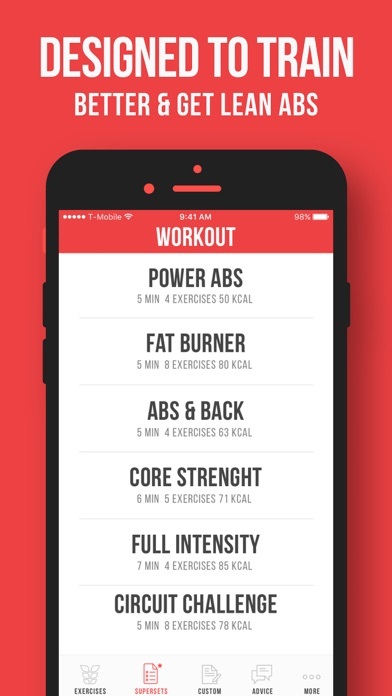 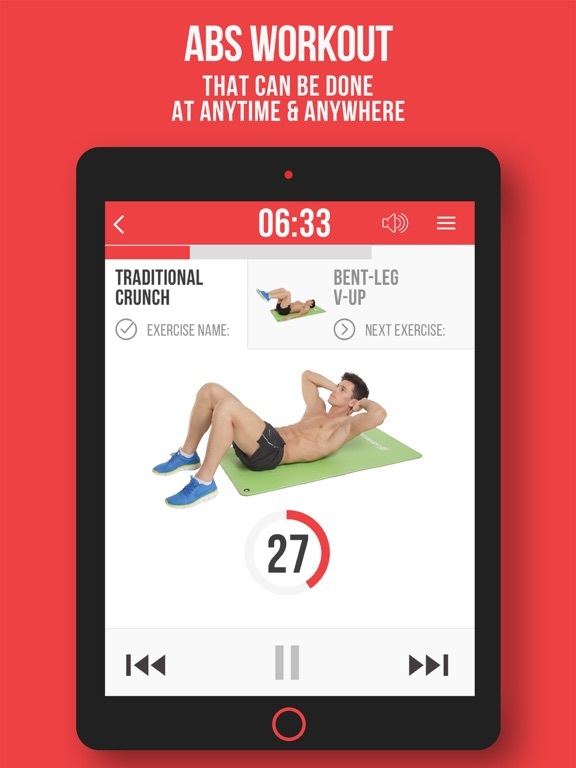 Download VGFIT ABS free via AppsHawk. 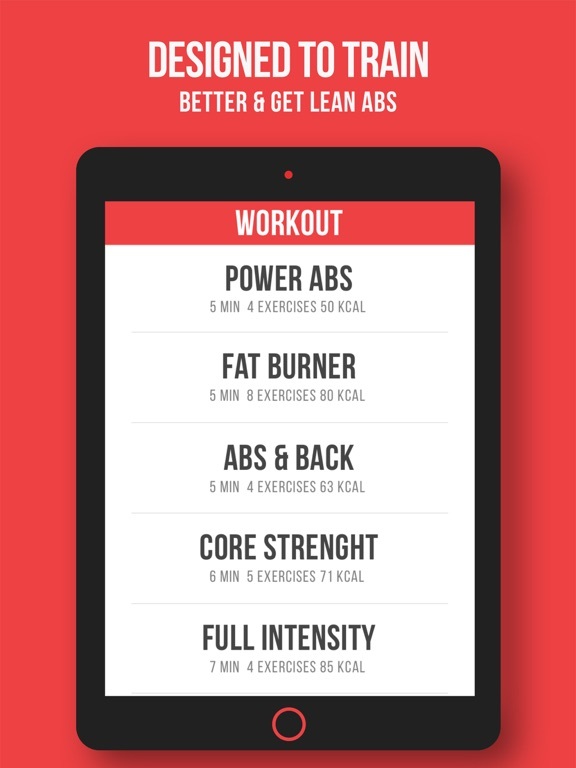 VGFIT ABS helps you get in shape, lose belly fat, improve your core strength and stay fit. 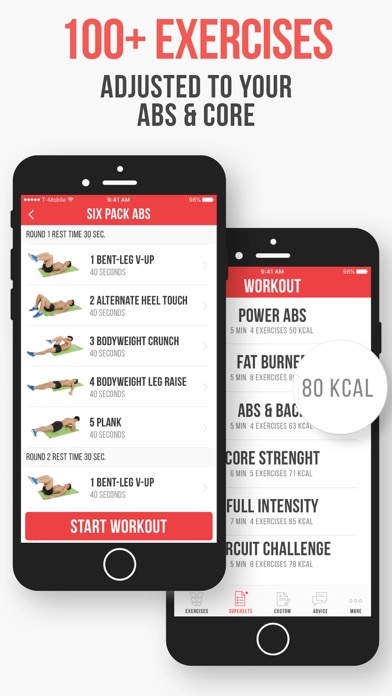 Get your six pack abs with the most intensive range of exercises you can perform at home, outside and at the gym, with 4 levels of difficulty. 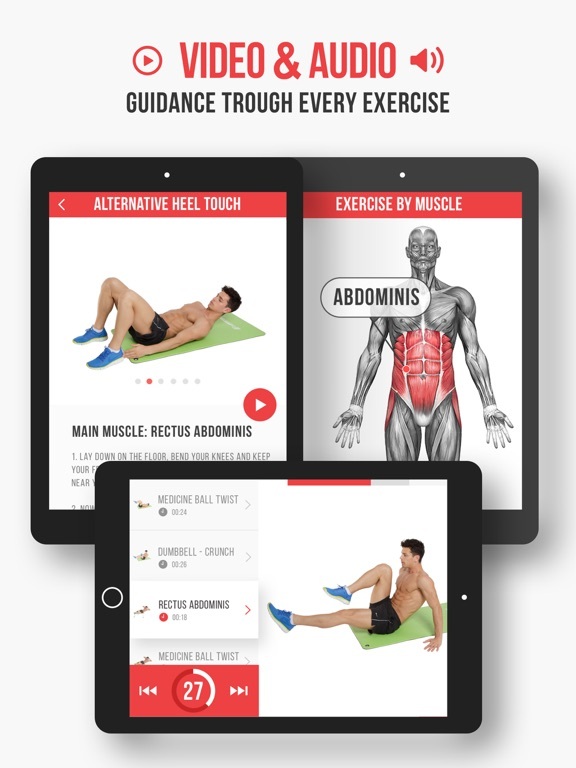 Developed in assistance of the professional fitness expert and athlete Valeriu Gutu known as one of the most inspiring motivational trainers in the game. 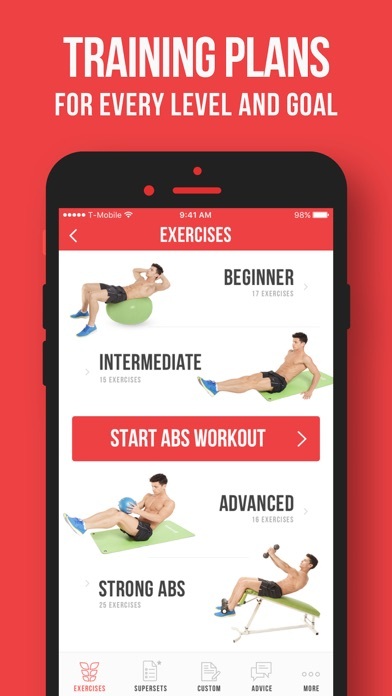 His training style incorporates various technique including resistance training, high intensity interval workouts, metabolic body-shredding system. 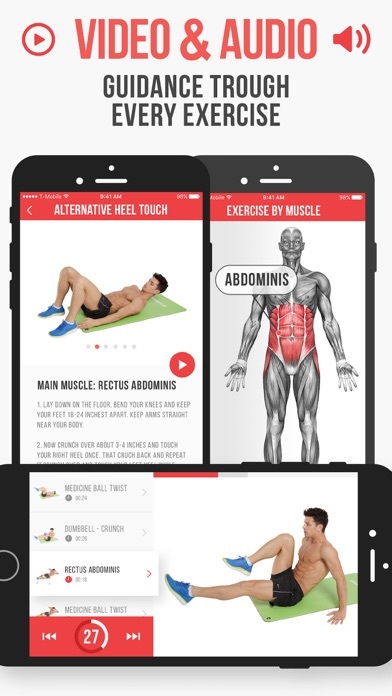 We provide high professional exercises and supersets that will get your Six Pack Abs in weeks. 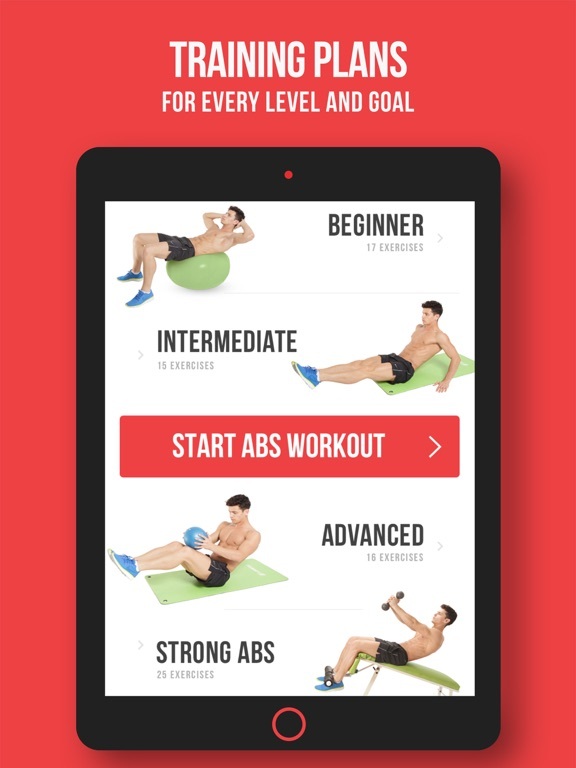 Inspired by the training routines of Valeriu, he honed and developed over years of training you will share exclusive workout programs that easily will shape your physique and boost your performance.